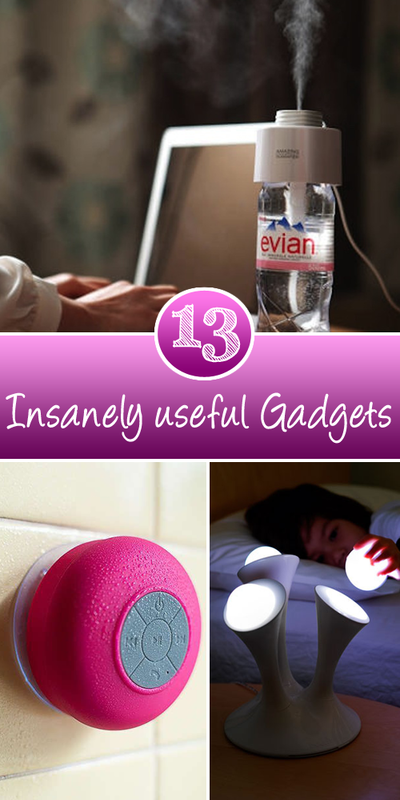 With world developing at such high pace there is gadget available literary for everything! Some of them are well perceived by audience while some don’t make a mark, here are some pretty useful and handy gadgets according to our research. 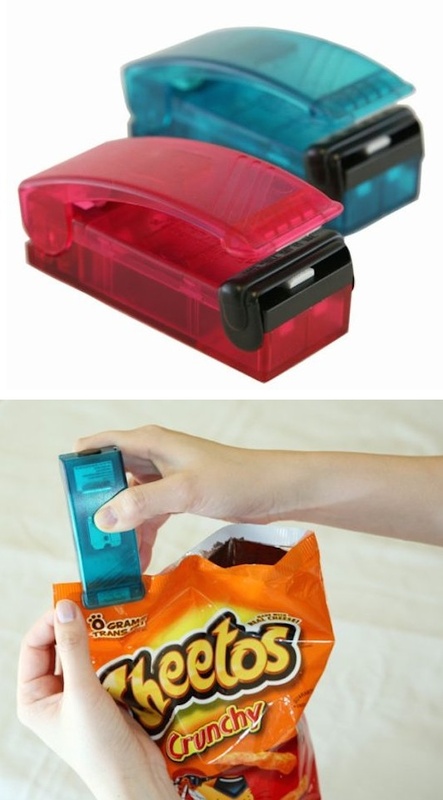 They will not only make your life convenient but also fun at times! 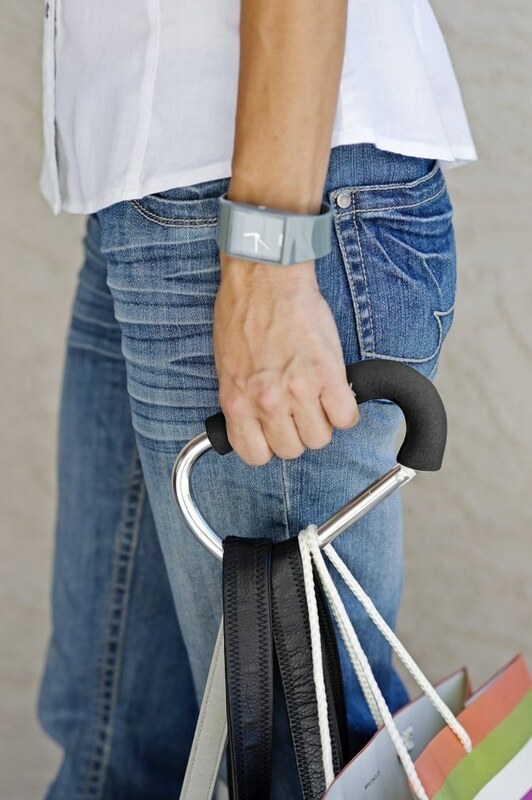 This is the coolest gadget in this whole list. 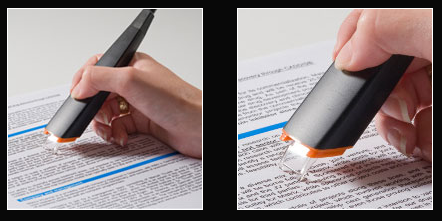 This futuristic pen helps you make 3D structures of whatever you can think, sounds too good to be true huh! 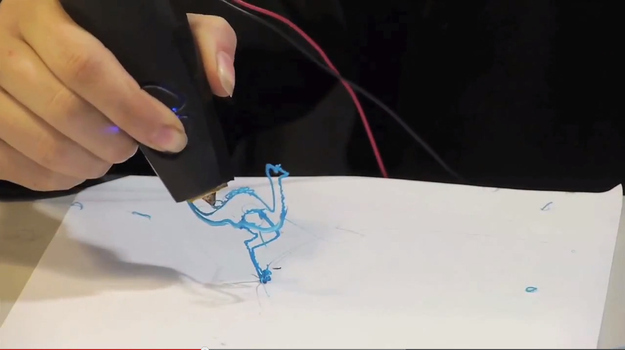 Just watch this video to know what this magical 3d pen can do! 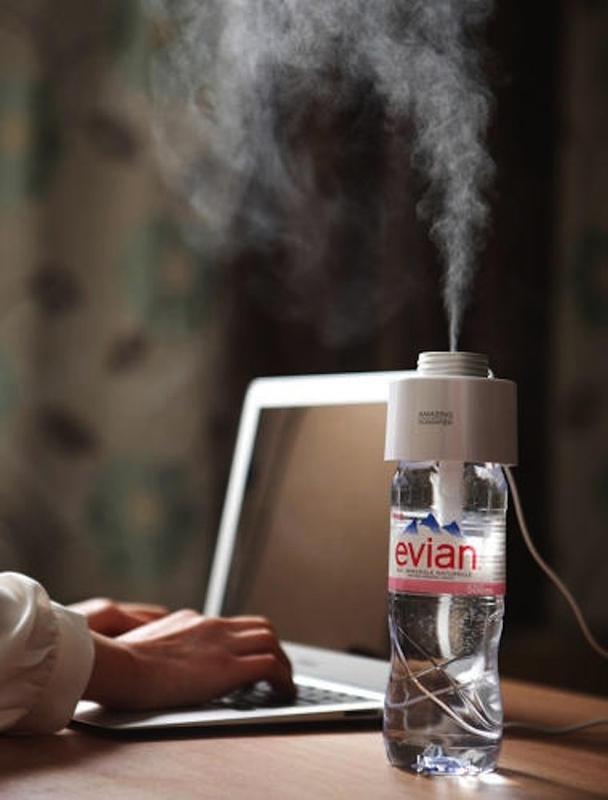 For writers this gadget will be like ‘Dream come true’ it will save of hell of time and pain. 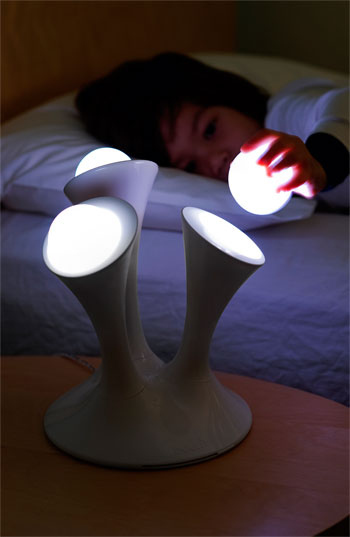 Uploaded all your written text conveniently to computer without typing them ..
A really useful gadget, save your herbs to keep them fresh, so you can eat green & healthy anytime, anywhere ..
A pretty handy portable light for late-night walks. I always thought of something like this, grabbing monthly grocery bags was so difficult and sometimes it would just hurt my hand so bad! But this holder is surely gonna solve my problem, It has comfortable foam grip and can sustain some serious load. A must have gadget for bookworms, if you wana read books in garden or somewhere out then your book is sure gonna keep your hands busy. 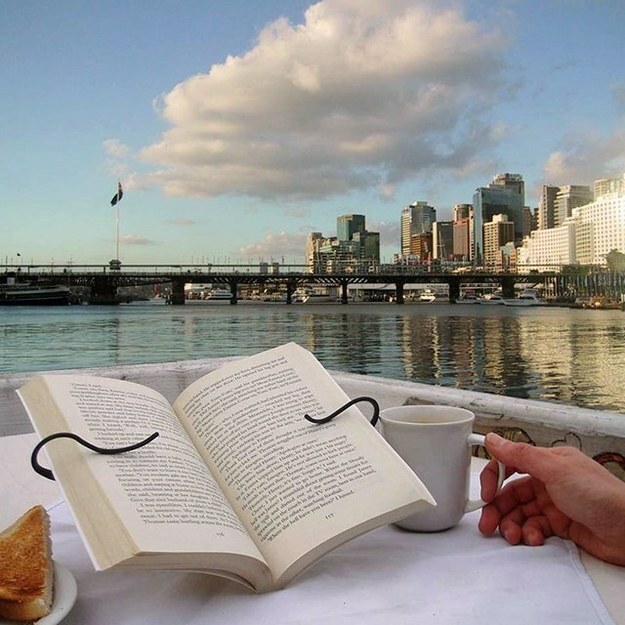 But with this tool you can be hands-free and enjoy your read. A blessing in disguise for dry seasons, this is sure gonna come real handy as you can install it on any bottle. A great gift to offer specially in winter season ! Get the luxury of enjoying your favorite music while getting wet, what can be more fun ! It is from KOHLER brand who have already pioneered bathroom accessories. An excellent gadget for cooking lovers. 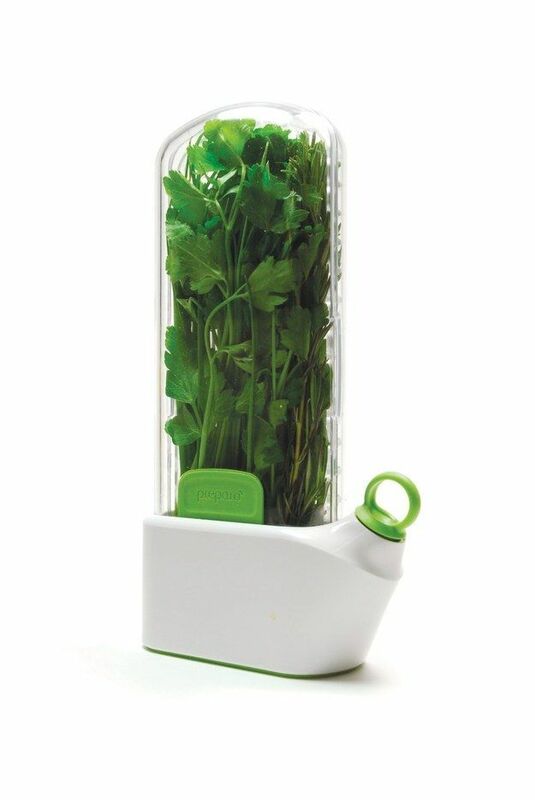 Now you cook your vegetables, herbs or pasta’s with great convenience. 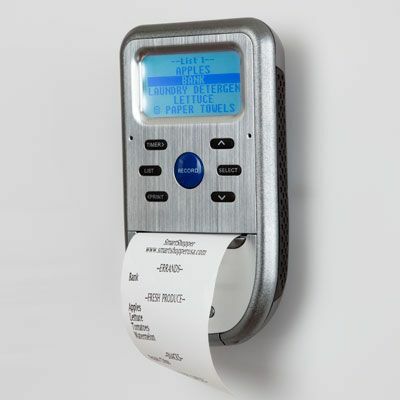 A Smart grocery items recorder so you save the items list on a go and wont forget any thing while on a store. 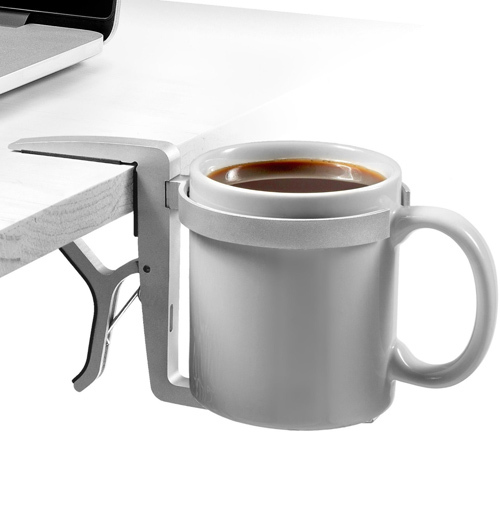 Excellent gadget so you can enjoy your coffee at your working table with convenience ..
A Super awesome gadget to gift anyone, who ever gets it will surely love it, especially me ! 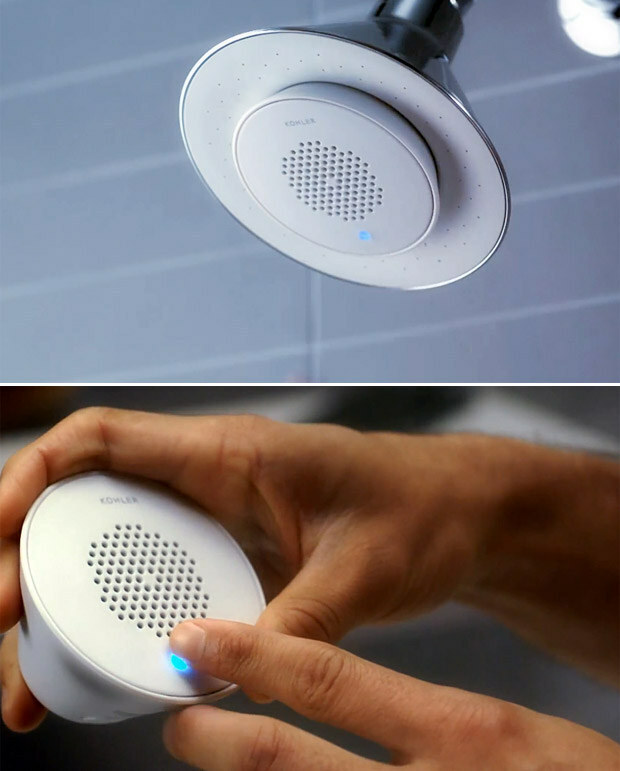 It is water resistant, bluetooth enabled shower speaker that can be used for up to 15 hours and charging. 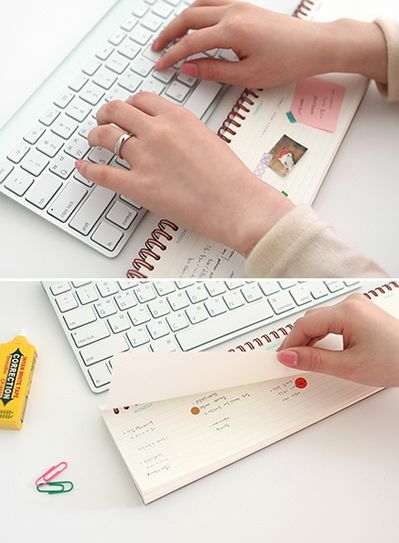 So this will surely help me saving things quickly while working on my computer !